Retirement planning can be a daunting topic. Will my funds be sufficient? When can I stop working? Grimes Financial helps answer these important questions with the time, care and insight needed. Our retirement planning services include matching individual retirement goals and income needs with proven strategies from our twenty years of industry experience. We provide recommendations to maximize Social Security benefit for individuals and couples. Grimes Financial creates estate plans that protect assets, plan for the care of loved ones and preserve your intentions, in life and in death. Grimes Financial provides clients with a carefully constructed and professionally managed investment portfolios that are both diversified and customized to meet individual investment needs. We manage client funds from a broad range of sources including business income, inheritance, individual savings and investments, and previous employer retirement plan rollovers such as 401(k), 403(b) and SIMPLE. Sometimes it feels like Uncle Sam always has his hand in your wallet. Grimes Financial works directly with tax professionals to leverage the best methods to increase client returns while employing efficient tax strategies. This includes paying for college in the most tax advantageous way, maximizing retirement plan savings with tax deferred accounts and helping small businesses optimize tax benefits. Insurance can be one of the most beneficial purchases available. We offer no cost comprehensive insurance consulting for Life, Long Term Care and Medicare Supplemental, to make sure that you, and your loved ones, are protected. 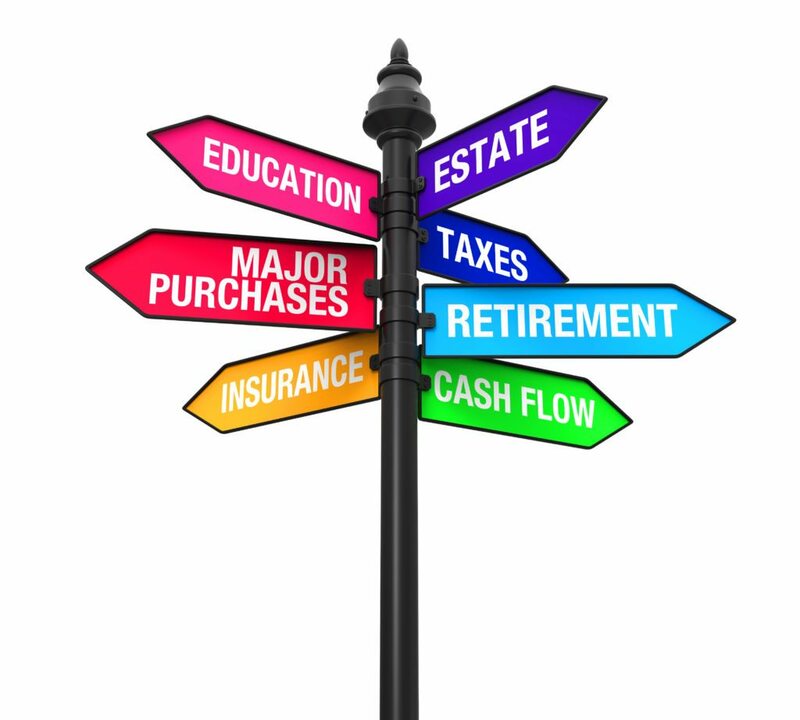 Often there are business, tax and legal matters that need to be addressed with pre-retirees and retirees. Grimes Financial’s relationships with other professionals are available resources to our clients when those needs arise. In fact, many of our clients come to Grimes Financial due to a referral from their legal or tax professional. We are deeply grateful for our professional relationships and have seen great client value from partnering with other professionals over the years. Securities offered through Cambridge Investment Research, Inc., a Broker/Dealer, Member FINRA/SIPC. Advisory services through Cambridge Investment Research Advisors, Inc., a Registered Investment Adviser. Cambridge and Grimes Financial Services, Inc. are not affiliated. This communication is strictly intended for individuals residing in the states of AL, AR, CA, CO, FL, GA, LA, MS, NC, OK, SC, TN, TX, and VA. The information being provided is strictly as a courtesy. When you link to any of these web-sites provided herein, Advisor Financial makes no representation as to the completeness or accuracy of information provided at these sites. Nor is the company liable for any direct or indirect technical or system issues or any consequences arising out of your access to or your use of third-party technologies, sites, information and programs made available through this site.